North Korean leader Kim Jong-un is likely to hold a summit with Russian President Vladimir Putin for the first time next week, amid a stalemate in nuclear talks with the US. 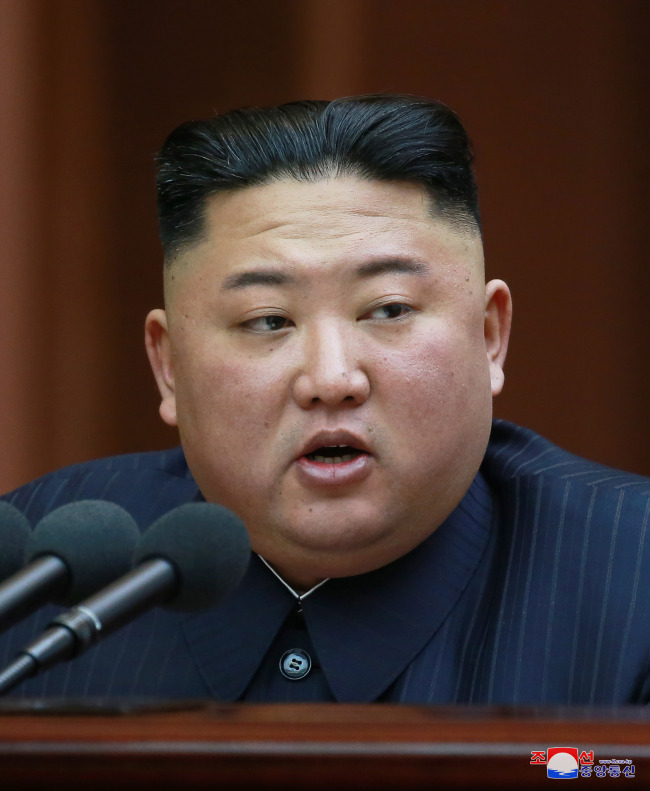 The two leaders’ meeting may take place in the far eastern region of Russia, which borders the northeastern part of North Korea, on April 24 before Putin travels to Beijing for an international forum. The “One Belt, One Road” forum is scheduled for April 26-27, Yonhap News Agency said Monday, citing an unidentified diplomatic source. A seven-day visit to Moscow and Vladivostok by Kim Chang-son, the de facto chief of staff for Kim Jong-un, last month also fueled speculation that the visit was to prepare logistics for the summit. The report of a possible summit came after Putin sent a congratulatory letter to Kim on Friday for his election to the country’s highest post, chairman of the State Affairs Commission, at the first session of the 14th Supreme People’s Assembly. 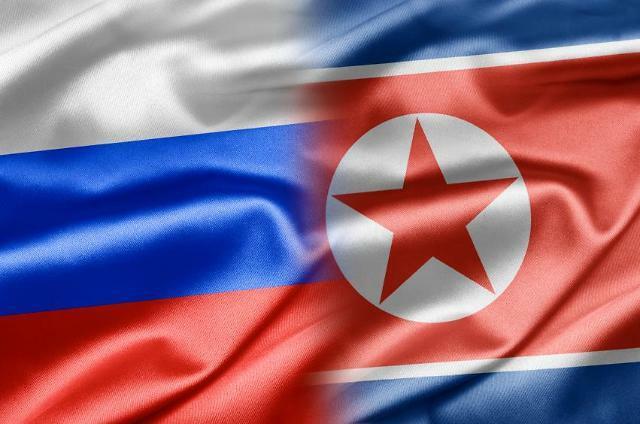 “I am confident your activities at the highest level will contribute to the development of the friendly relationship between our two countries and their people, and to peace and stability on the Korean Peninsula,” the Russian president said in the letter. Experts said North Korea is trying to increase its leverage in future dealings with Washington by tightening cooperation with Moscow while requesting more humanitarian support. During a speech at the Supreme People’s Assembly, Kim gave US President Donald Trump a deadline of until the end of this year for a third summit, and urged the Trump administration to change its stance toward the regime and its denuclearization. To the nation’s party officials, Kim called on self-reliant development solutions that can bring its struggling economy back on track and withstand hostile forces. “Kim repeatedly called for self-reliant economic development in his speech. To overcome the difficulties created by the sanctions, it needs support from allies -- China and Russia,” said Park Won-gon, an international relations professor at Handong Global University. Pyongyang has seeking to harness its relationship with China and Russia for possible waiver of UN sanctions but its focus seems to be shifted to receiving aid from them, he said. Russia has been providing food assistance to the North through UN and other organizations. In early March, the country delivered some 4,000 tons of flour to Chongjin, North Hamgyong Province, and Heungnam, South Hamgyong Province, for nutritional cookies for children and pregnant women.